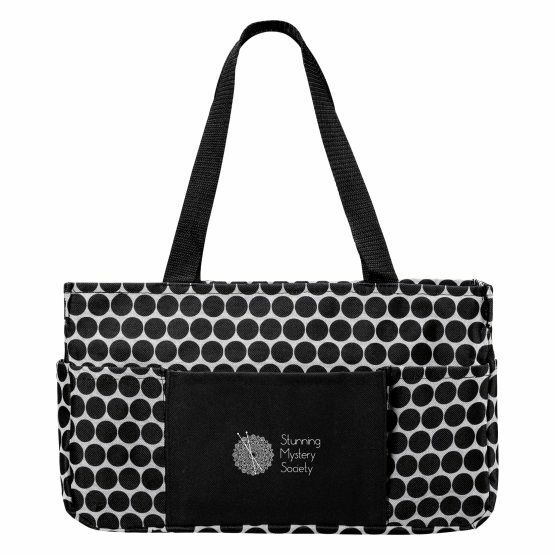 This heavy duty canvas tote is perfect for storing and carrying all your Club projects throughout the year. Measuring 24″ wide x 13″ tall x 7″ deep, this zippered tote will hold everything you need for even large projects. 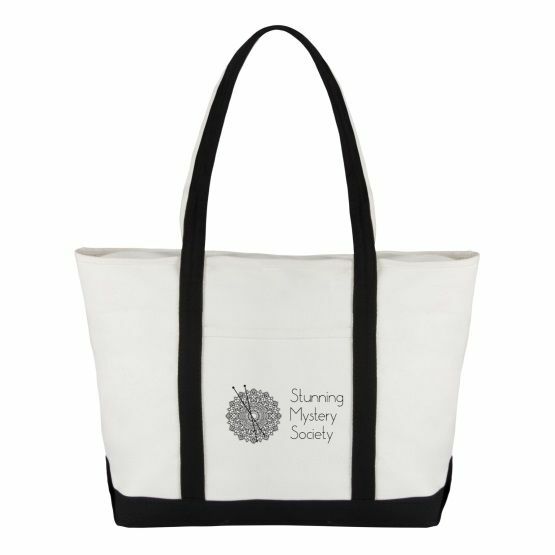 This lightweight polyester open top tote is perfect for your current project or to store our year-long MKAL. 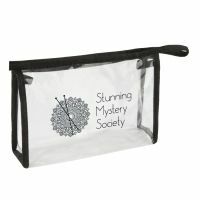 Measuring 12″ wide x 8″ tall x 6.5″ deep, this little bag is great for storage and working out of, too. 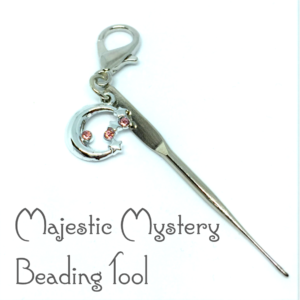 This clear PVC pouch is perfect for keeping up with all your stitch markers, beads, tools, etc. Measuring 6″ wide x 4″ tall x 3.5″ deep, this zip-top bag keeps all the little things in one place. 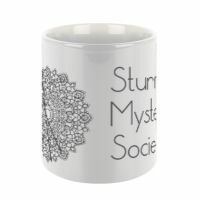 This white ceramic mug holds 14oz of your favorite warm beverage. 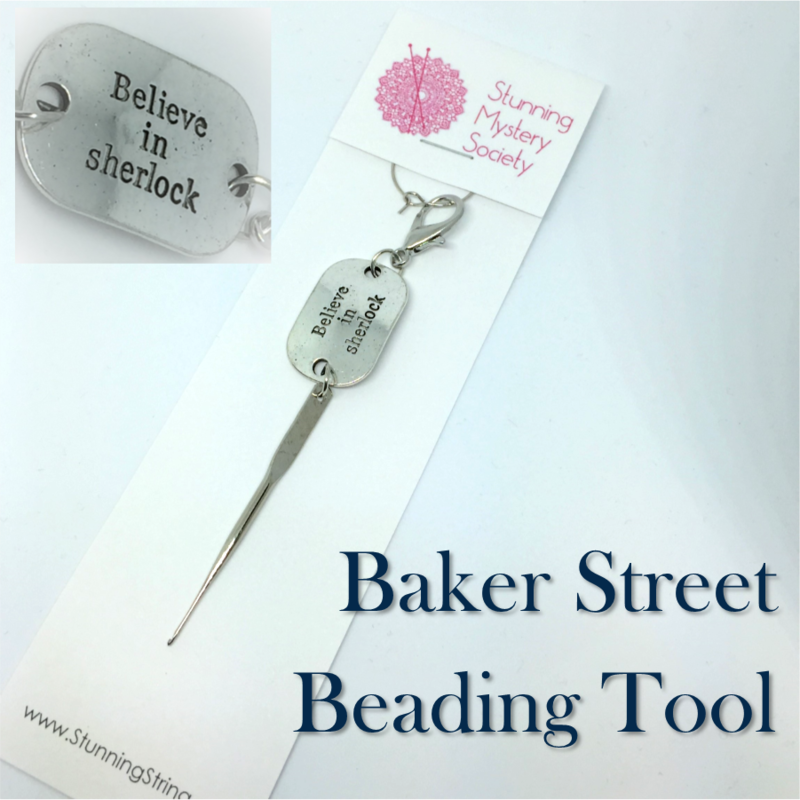 Perfect for those cold winter knits curled up with your knitting. Clear plastic tumbler holds 16oz of you favorite cold beverage. 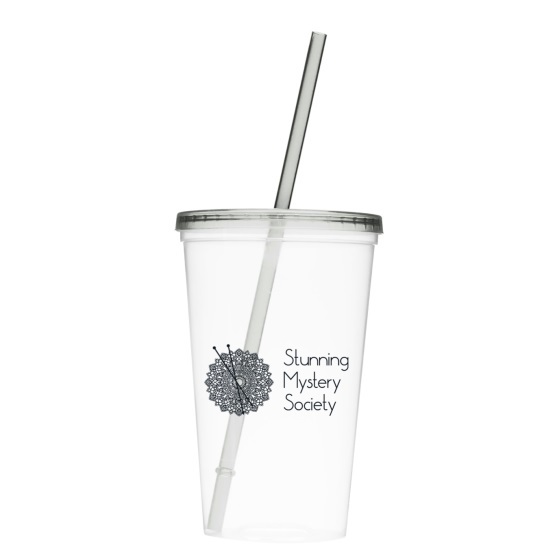 Made from #7 plastic and BPA free, it has a screw on lid with gasket for no leaking. Quantities are limited. Styles my differ slightly from those shown. 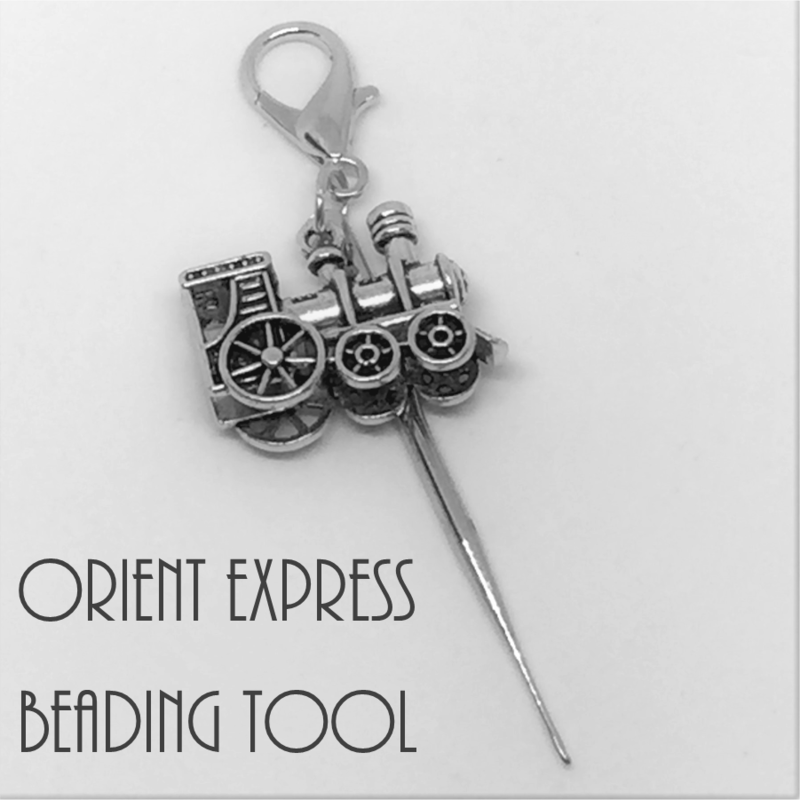 Items will ship within 2-3 weeks. Shipping will be added at checkout. $3-$6 US, $20-$25 International.